While the media has covered this issue at length, many people still live in ignorance of the crimes against humanity that are happening so close to home. It's the elephant in the room that no one wants to talk about. What am I referring to? 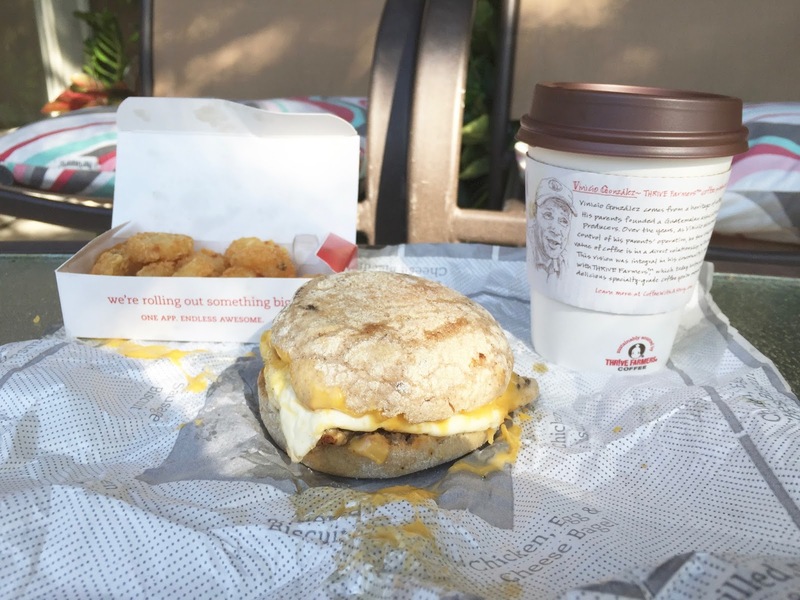 Chick-fil-A's decision to inhumanly discontinue their much beloved Spicy Chicken Biscuit from their breakfast menu in favor of the Egg White Grill, of course. What sort of heartless corporation would remove a highly-lauded breakfast menu item to the dismay of me, primarily. All I have are my memories of the warm and fluffy biscuits gently holding a boneless hand-breaded spicy chicken breast. It was love at first bite. My culinary love obsession came to a screeching halt a few weeks ago. It was a day like any other day, except on that day I would find out that my favorite breakfast biscuit sandwich was "discontinued." I should have seen this coming, though. The red flags were there. It all started when Chik-fil-A corporate decided to "upgrade" three of their most popular sauce recipes: bbq, ranch, and buffalo. I forgave that flagrant war crime simply because their spicy chicken options already tasted great without any sauce. Their seasoning and frying methods were second to none. 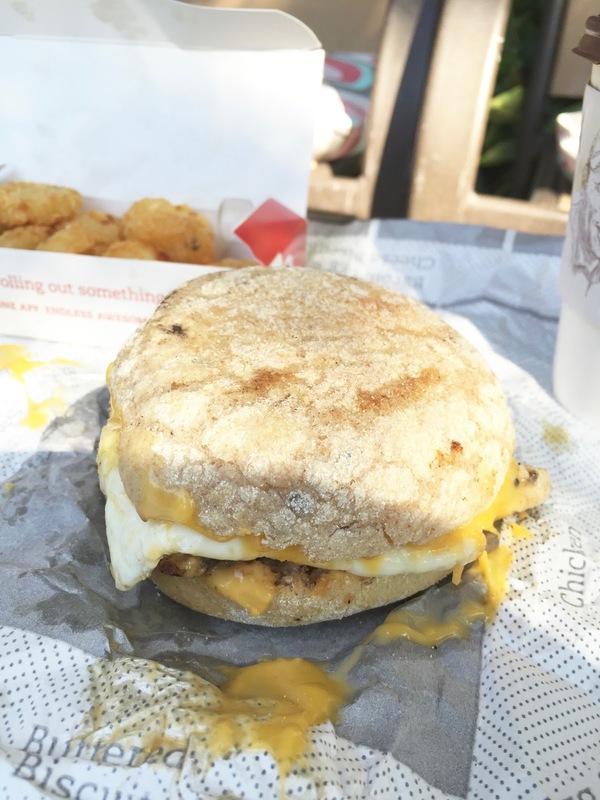 Despite Chik-fil-A's sabotage and self-destruction, I gave the replacement Egg White Grill a chance. To my surprise it was very satisfying. 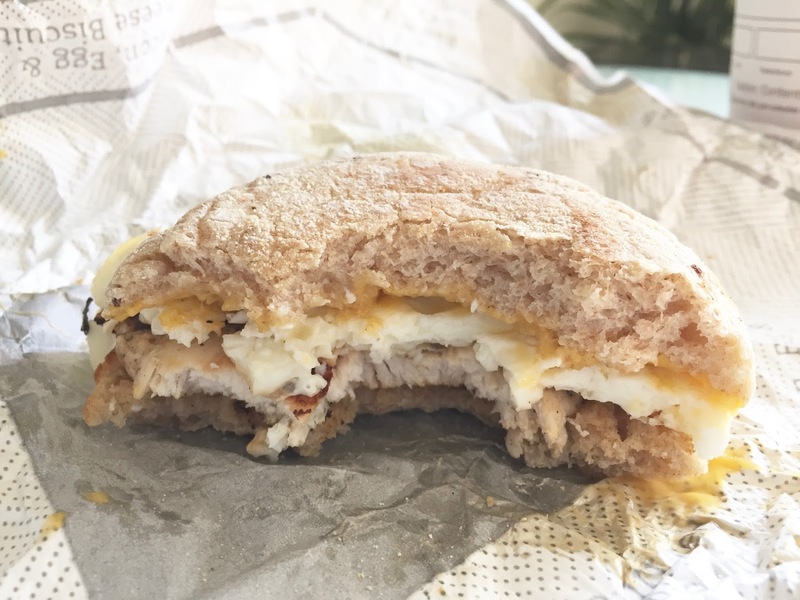 What it lacked in flavor it more than made up for with a slice of American cheese, fluffy folded egg whites, a breakfast-portioned size of grilled chicken with a hint of citrus all between two multigrain English muffins. I still can't forgive the flagrant mistakes and menu fiasco. They cite "poor sales," use fancy phrases like "testing in select markets," and use the Egg White Grill as a distraction from their cruel actions. In an effort to bring "healthier" options to their menu, they've marginalized the passionate chowhounds and gluttons of our day. You can try to ignore the facts but the reality is that we are living in a day and age where you won't be able to eat a gloriously unhealthy fast food item. Are those the ideals our forefathers built this country upon? We have collectively been brainwashed to accept less-than stellar substitutions for our gastronomic pleasures. For this and many other reasons, I have decided to boycott Chik-fil-A. From this moment forward I will no longer be stepping foot inside a Chik-fil-A establishment... on Sundays.